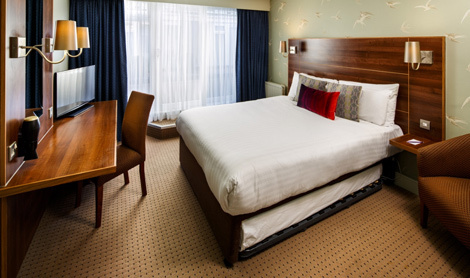 Accor has unveiled the refurbishment of its Mercure Brighton Seafront property. 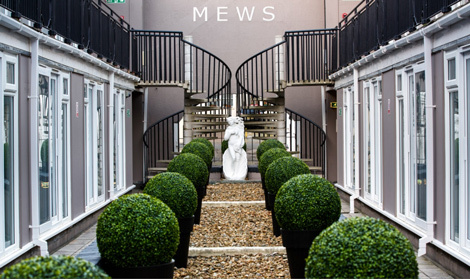 The hotel has upgraded 52 Mews rooms located behind the main building, with 22 Classic rooms benefiting from new TVs, soft furnishings, and a feature wall which includes a “stunning photographic image”. The other 30 rooms have been similarly refurbished, but also offer Nespresso coffee machines, bathrobes and slippers and a daily newspaper, as part of the Mercure Privilege Package. The courtyard around which the Mews rooms are located has also been made over with hedges, plants and topiary. The Mercure Brighton Seafront Hotel is situated opposite Brighton beach, around a mile’s walk from the town’s railway station.